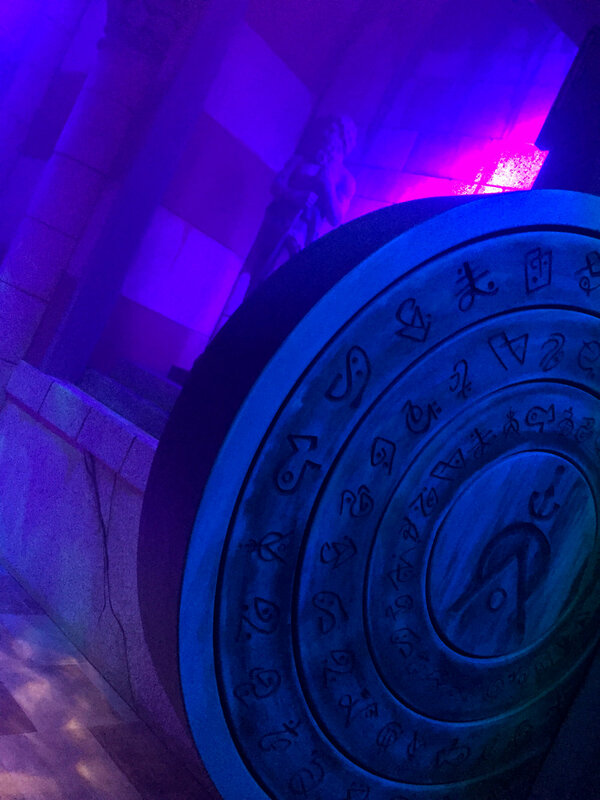 Atlantis is regarded as one of the most innovative escape games in the United States, with a truly immersive storyline & Hollywood-quality sets. 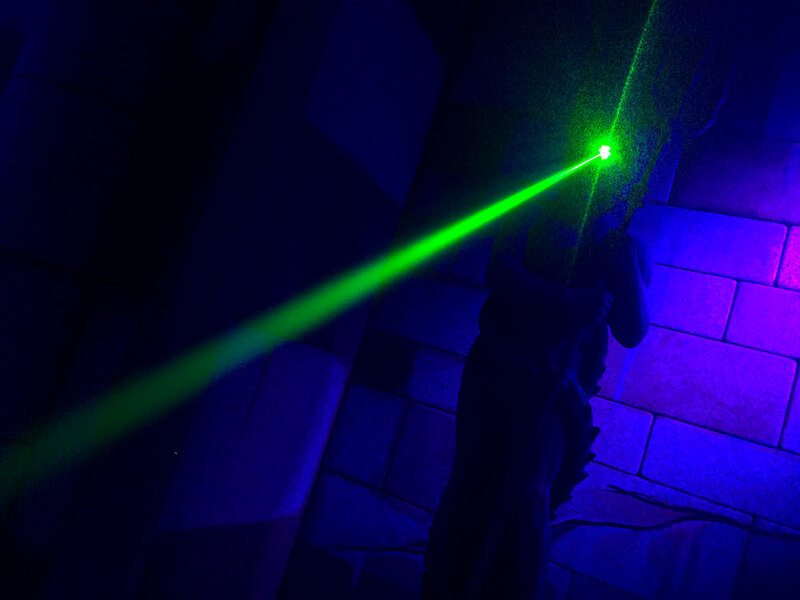 Knabe Labs LLC was tasked with building a custom control system for Backstage Escape Games : Atlantis. Working in tandem with scenic, we were able to build over a dozen complex custom puzzles that controlled physical elements, sound, and DMX lighting.